A wildly exciting location that brings together the most invigorating aspects of luxury and adventure, this venue is one that will ensure that there’s never a dull moment no matter what sort of event you want to plan. Secluded and spacious in the natural wilderness, this unique location offers 77 guest rooms, suites and villas that are all decorated to the very highest standard. 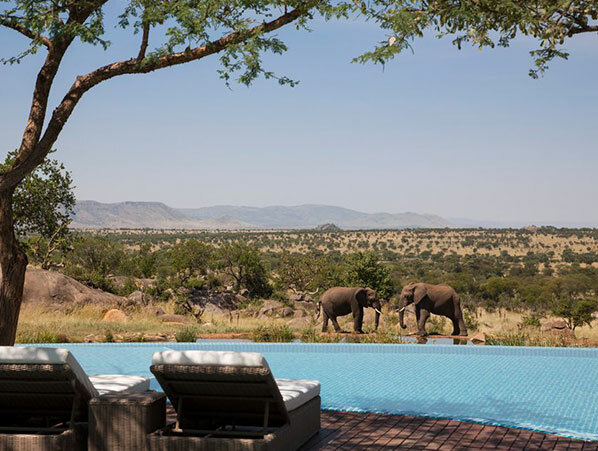 A sleek mixture of traditional textiles and nature inspired design imbues each of the guest accommodations with a comfortable and exotic feel, but the true magic of this location is the views over the plains and wilds – often the perfect spot to see some very impressive wildlife. Each of the rooms have their own private open air sundeck for this very reason, letting guests immerse themselves into the natural beauty of the area as well as rest and relax in style. 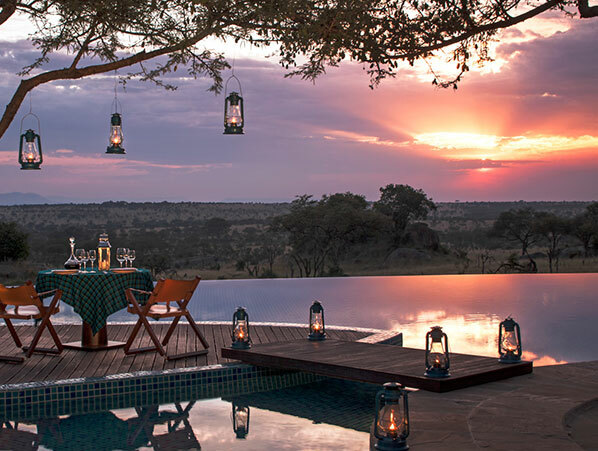 Romance will always blossom in this beautiful wildlife lodge, and whether you want to indulge in an intimate sunset supper overlooking the sights or take a hot air balloon ride with champagne over the sprawling landscape and beyond, there are plenty of ways to make this unique location the perfect honeymoon destination. Weddings and private functions are also perfectly suited to this lodge, and the surrounding grounds are exceptionally beautiful, setting the stage for a wedding that is bound to be truly sensational. Bespoke itineraries mean that you can explore the area with friends and family at your leisure, and there is adventure to be had at every turn whether that’s safari game drives, picnics in the bush or a night of traditional dance and cuisine put together by the lodge’s impeccable staff. Corporate functions also find a home here, and with almost 3,000 square metres of event space the lodge is ideal for a product launch, business function or professional banquet with an unexpected edge. Available for complete exclusive use and with tonnes of modern amenities such as an indulgent spa and high speed internet, this location is a fun way to bring a more exotic feel to any sort of function you want to arrange. 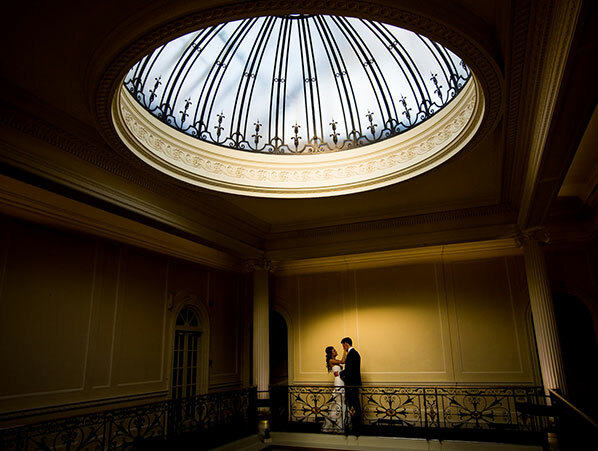 A grand country house that oozes timeless luxury and elegance, this location is ideal for people who want to discover one of the foremost event destinations in the country. 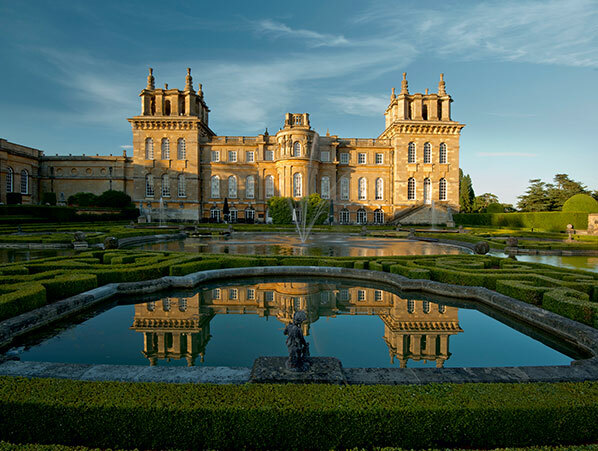 From hosting Queen Victoria and King George III to some of the most iconic product launches and parties of the modern day, this stately home continues to be one of the country’s most beloved escapes and event destinations for very good reason. Set against 85 acres of breath-taking scenery, the whole country house can be reserved for exclusive use and tailored to accommodate your every need. The architecture is exactly what you would expect from one of the country’s most sumptuous country houses, and the large reception areas, sprawling grounds, comfortable bedrooms and innate charm, the house is an excellent backdrop for events of all sizes that require a suitably stunning setting. From bespoke menus, wine lists, music and more, the staff at the country house are happy to tailor your experience in every way so that your event is always special and unique. Dedication to guest’s comfort is of paramount importance, and the house has gained numerous awards throughout the years from a host of magazines and organisations, including Best Event Venue and Best Wedding Venue, proving how wonderful the facilities are. One of the key draws of this elegant country house is how versatile its event rooms are. Whether you want to host an important meeting with colleagues somewhere with the necessary gravitas, attend a dazzling themed dinner party or even begin your happily ever after with your significant other, the gardens and function rooms are visually spectacular and easily transformed to suite any occasion or theme. 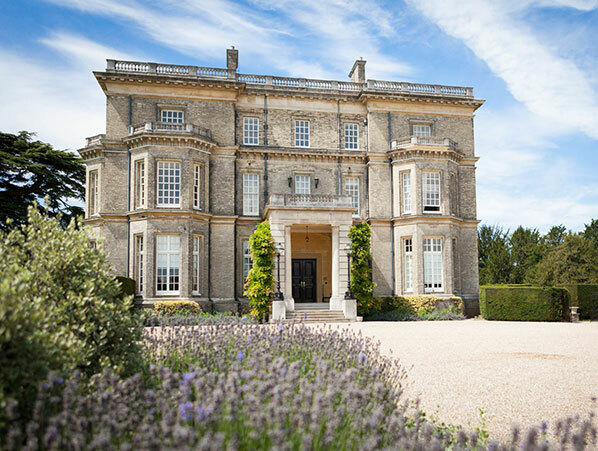 A perfect party venue that combines contemporary glamour with an incredible historic setting, this country house is one of those locations that elevates every occasion to a higher realm of elegance and will suit any idea you have in mind. 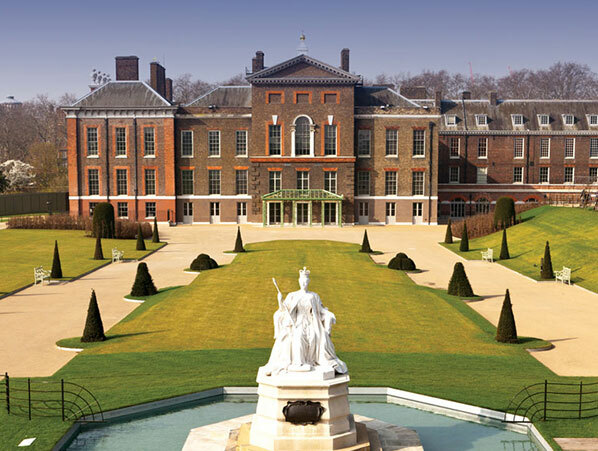 A stunning part of world history and still a haunt for the current royal family, this palace is a simply extraordinary place to host any type of event. With a story spanning back over 400 years, notable personalities to have frequented this venue include Queen Victoria, Diana, the Princess of Wales and HRH Queen Elizabeth II. Nestled amongst the hustle and bustle of one of the most cosmopolitan cities in the world, this event setting has a number of different function room options available depending on the size of the event you want to host, and, due to its exclusive nature, only allow 100 events to be held there per year. From weddings with a regal charm to corporate functions that are guaranteed to have a sense of occasion, what really puts this venue on another level is the sheer majesty of its interior design. As one would expect from a royal palace every room is lavished in sumptuous details, and as past owners have all left their mark the result is an opulent and entirely chic setting that is part art, part stately home and entirely suitable for anniversaries, birthday parties, wedding receptions and more. One of the venues finest areas within the palace is The Orangery. Built in the 1700s as a place for Queen Anne to keep her orange trees, instead the space was quickly the setting for flamboyant balls and celebrations and remains a similarly sumptuous venue today. A premier wedding venue for those who want a royal flourish to their big day, The Orangery’s tranquil settings can hold up to 150 guests or 120 for a dinner and dance – ideal for those grand occasions that need a suitably impressive setting. 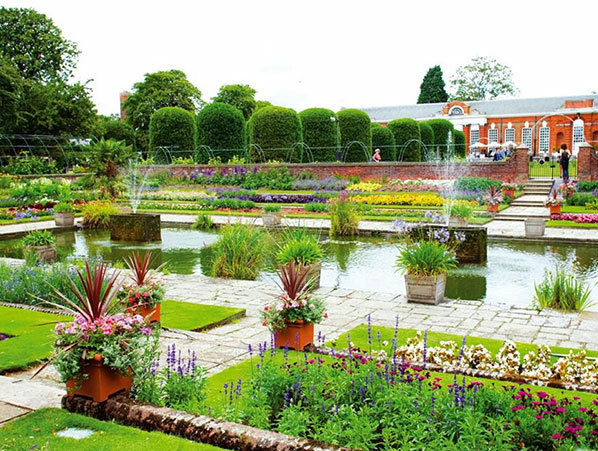 The gardens of this palatial venue are also a fantastic choice for any sort of function, and no matter whether you’re looking for a spacious and accessible area to hold a large-scale corporate show or want an outside ceremony sure to be remembered, this venue is undoubtedly one of the most impressive that the world has to offer. A beguiling blend of heritage and oriental charm, this wonderful destination is the very height of glamour. 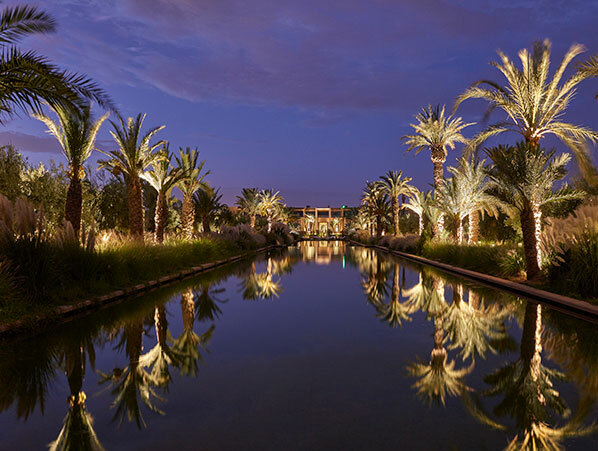 Proudly presiding over 20 hectares of fragrant olive groves and colourful flower gardens, this luxury resort is ideal for events that require peace and privacy but also a more cosmopolitan setting. 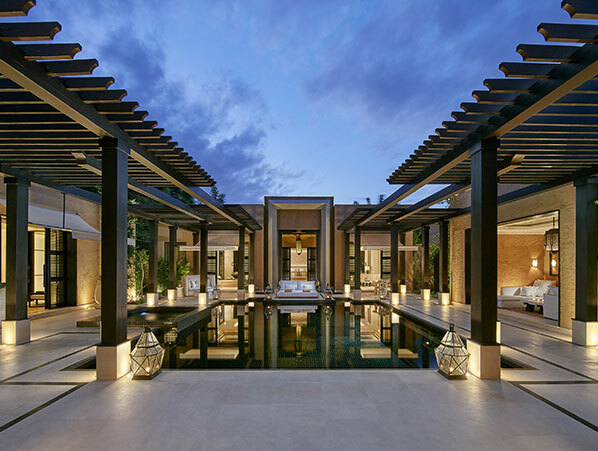 A wide variety of accommodation options instantly welcomes you into the lap of luxury, and whether you choose the penthouse, one of the private villas or a beautifully appointed room or suite each of them have been designed to exude a sense of exclusivity and beauty that you simply can’t find elsewhere. Many of the guest rooms have private plunge pools or integrated steam hammams, and all of the rooms benefit from incredible views of the nearby mountains or the distant city lights, offering a breath-taking experience even when you’re simply relaxing in your room. If you want to venture out however there is a yoga studio and even a hairdresser and salon on site – just the ticket for pre-wedding pampering or for making sure you look your best before an evening event. World class dining is one of the defining features of this beautiful hotel, and alongside the hotel granting you access to two of the city’s premier golf clubs, an unbeatable spa and numerous gym and fitness options and activities, the grounds are also simply stunning just to explore at your own pace, especially when on a romantic honeymoon or break away from home. The hotel’s event rooms are just as impressive as its gorgeous architecture, and the landscaped gardens alone can host up to 1,000 guests – ideal for when you have a large-scale corporate function to plan or want a wedding or celebration on a superior scale. 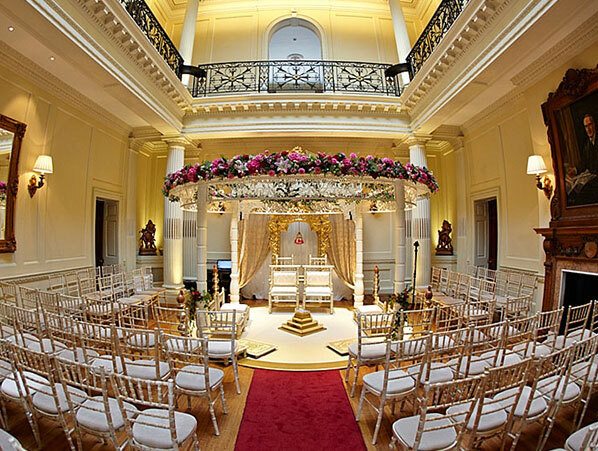 The interior reception rooms and function rooms are also sumptuous and unique, and even intimate, smaller functions will feel right at home in this globally acclaimed venue. From dazzling fusion cuisine at the hotel’s restaurants and the ability to tailor menus and food options to suit your every whim to the sheer grandeur of the hotel itself, this destination venue is guaranteed to be the dream setting for your event, especially if you’re looking for something luxurious, exciting and one of a kind. 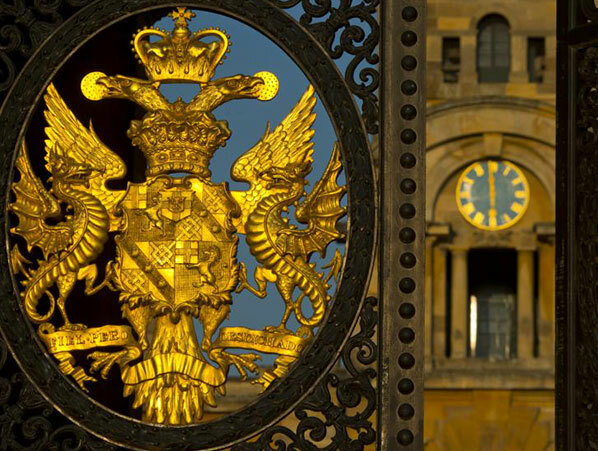 Few locations can boast the varied history of this decadent palace, and since 1704 this beautiful venue has been host to some of the most significant moments of history. Over the past 300 years the location has been a hub of activity and intrigue, and notable figures as such as Winston Churchill have played a huge part of the building’s timeline. 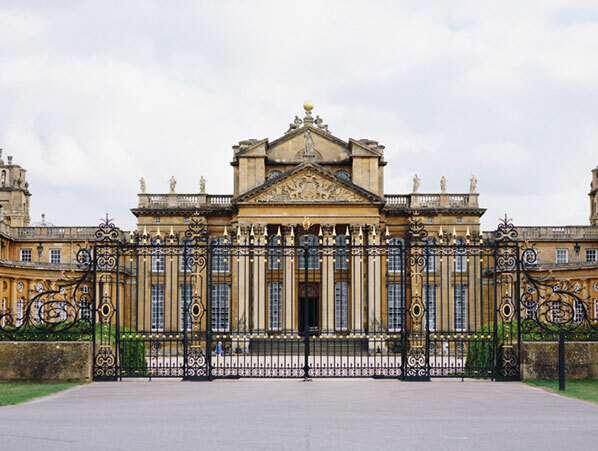 Now a grade I listed building and UNESCO World Heritage Site, this stately palace has also become one of the most sought after event locations in the country. 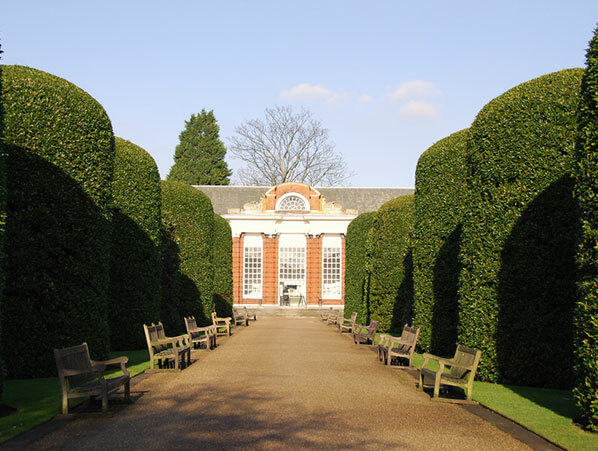 Able to host ceremonies with up to 250 guests, one of the finest event spaces is The Orangery. A delightfully airy and spacious part of the palace that was once used to store orange trees and then later as a theatre, this elegant room is defined by its high ceiling, large arched windows and glass panelled roof that lend it a light and airy atmosphere. Those looking for a room lavish with grandeur should consider the acclaimed Marlborough Room. Ideal for anniversary parties, dinner parties and any event that requires a real sense of occasion, this fabulous room has double vaulted ceilings and large fireplaces, creating a cosy atmosphere that is also a good choice for smaller wedding ceremonies. One of the most impressive event spaces in the palace is undoubtedly the Great Hall. A magnificent room that has a height of 67ft, the ceiling also features a beautiful painting by James Thornhill. An unforgettable venue for a grand dinner or a drinks reception, the Great Hall can be used alongside the Saloon (another area in the palace characterised by its delicate wall and ceiling paintings by Louis Laguerre) as an area for both drinks and dinner, creating a level of timeless luxury that is unlikely to be beaten elsewhere.